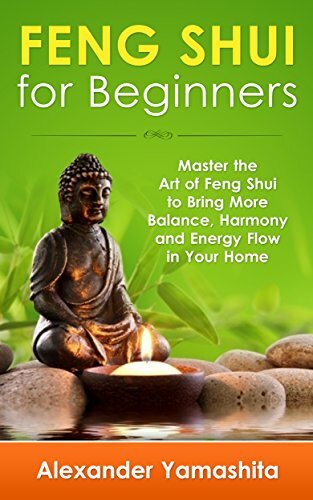 Feng Shui: Feng Shui For Beginners: Master the Art of Feng Shui to Bring In Your Home More Balance, Harmony and Energy Flow! This book contains proven steps and strategies on how to arrange your furniture in accordance with Feng Shui principles. Decorating one’s home is one of the most exciting parts of moving into a new house. It can be fun to give a house a new look and giving it our own personal touch. Now, while most people consult their favorite interior designers to design their homes for them, some would invite a Feng Shui master over. 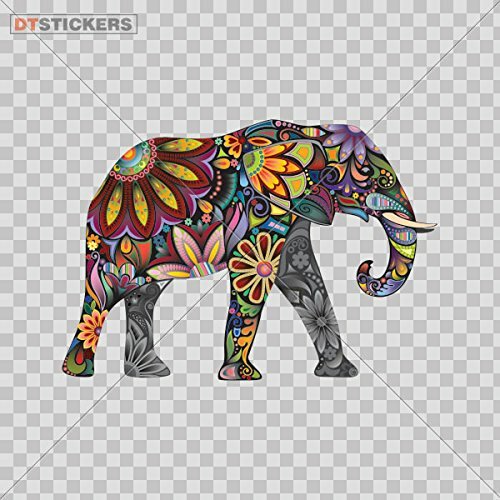 Feng Shui is an ancient Chinese practice of arranging pieces of furniture and making use of the right colors and shapes to promote the flow of positive energy into the house. It is a way of enabling your surroundings to affect your subconscious in a positive way too. Download your copy today for just $2.99!